Experience the healing power of love, the triumph of hope and the mystery of faith. Believe… again. Graham had a simple life: A job he enjoyed, a wife that he loved, and a young son that kept each and every day full of surprises. 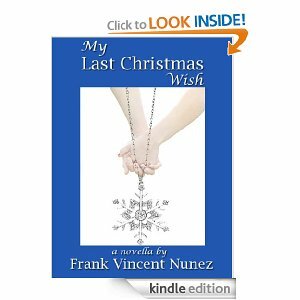 But when his father passed away unexpectedly, he inherited a family heirloom that would begin to…complicate matters. A mirror that had been in his family for generations, Graham quickly found that its reflections were out of the ordinary, and that it had prophetic powers beyond his comprehension. Giving him just a momentary glance at souls who were on the knife’s edge of life and death, it was up to him to try to save them as they were thrust unknowingly into his path. 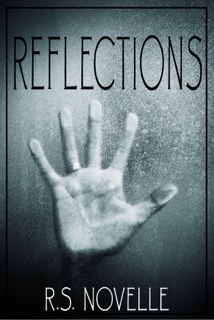 Finding a way to balance his daily life with this newfound responsibility was proving arduous enough, but when the mirror begins showing him reflections of his own family, Graham finds his world irretrievably changed. Will he be able to save them, or will he be forced to live with the same regret that so many have suffered before him? 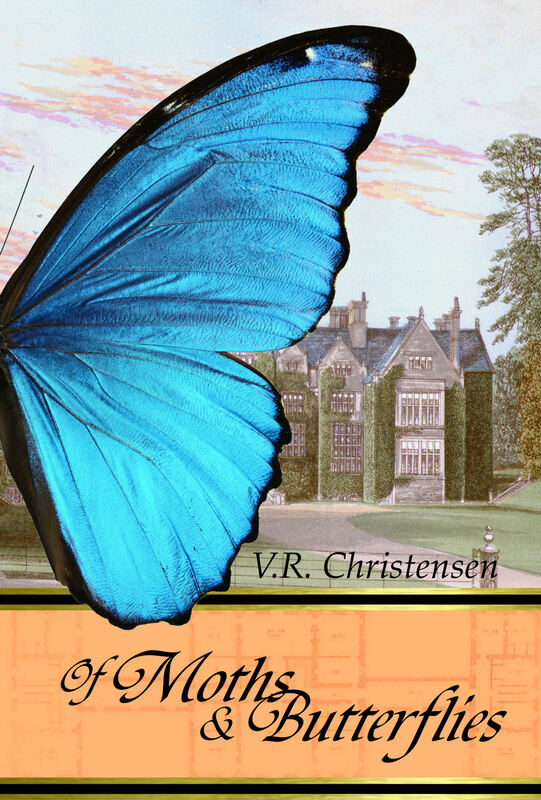 “Once again, Ms Novelle grabs your attention with the first paragraph and leaves you hoping to see these characters again in another of her works! She has an amazing ability to develop her characters within just a few sentences leaving you to feel you have known them for years and are sharing the story, not as a reader, but as part of the plot itself. This new work is of a different genre however as deeply thought out and developed as her other works. It is so exciting and refreshing to find an author that can not only develop amazing characters and plots, but can do that across many genre successfully. This book delves to the very core of one’s soul. We all want to be a vital participate of humanity, to care deeply for and protect our loved ones and, given the ability, to be able to alter the course of another person’s life so that death can be prevented just by one person caring enough to intervene. If given that oportunity, how would you respond? And so begins the choices for Graham. 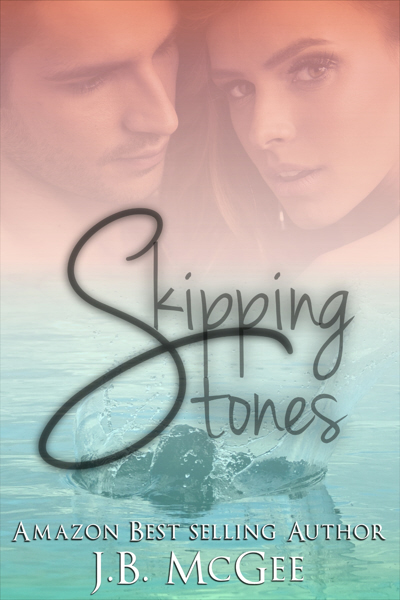 Skipping Stones is a stand alone novel. Winner in the Humor and Satire category of Big Al’s Books and Pals Readers’ Choice Awards 2012. Winner of the Humor category in the 2011 Forward National Literature Awards. Chris Machin isn’t his name, not to the bottom feeders in Aberdeen squabbling over North Sea oil and gas contracts. He has a code name – Sparrow – and when his garden explodes, he takes flight, plunging the power struggle into hilarious chaos and violence. A sociopathic cop and a shady ex-girlfriend aren’t much help. The cop thinks that arresting suspects (innocent and guilty) must always involve violence and the ex turns out to be deeply involved in the events which are making Sparrow’s life so complicated. The bodies pile up—some whole, some in fragments—and two wrestlers join the fray. A road trip seems just the solution, but then so do Inverness, a fishing trawler and a Russian factory ship as the players face … The Sparrow Conundrum. ‘… the demon love child of Spike Milligan and John Le Carre … hysterically funny, with this weirdly tender wickedness.’ Maria Bustillos. ‘… combines the elements of the Tall Blond Man with One Black Shoe with The Biederbecke Affair and throws in Happer from Local Hero for good measure. It is killingly funny, and for those who love farce—from Scapin to Noises Off—this is utterly brilliant, divine, and classic, and couldn’t be bettered.’ M.M. Bennetts. ‘… an over the top, thoroughly hilarious send-up, brilliantly realised and tremendously enjoyable. I laughed constantly, was horrified, was admiring and totally entertained all at once. It reminded me, in the best possible way, of the work of Tom Sharpe.’ Catherine Czerkawska. Archer Hamilton is a collector of rare and beautiful insects. Gina Shaw is a servant in his house. Out of place in so low a position, she becomes a source of fascination. A girl with a blighted past, Gina has lowered herself in order to find escape from her family and their scheming designs. All she wants is the freedom to live her life as she would wish. All her aunts want is the money she has inherited. An arranged marriage might turn out profitable for more parties than one. Mr. Hamilton is about to make the acquisition of a lifetime. But will the price be worth it? 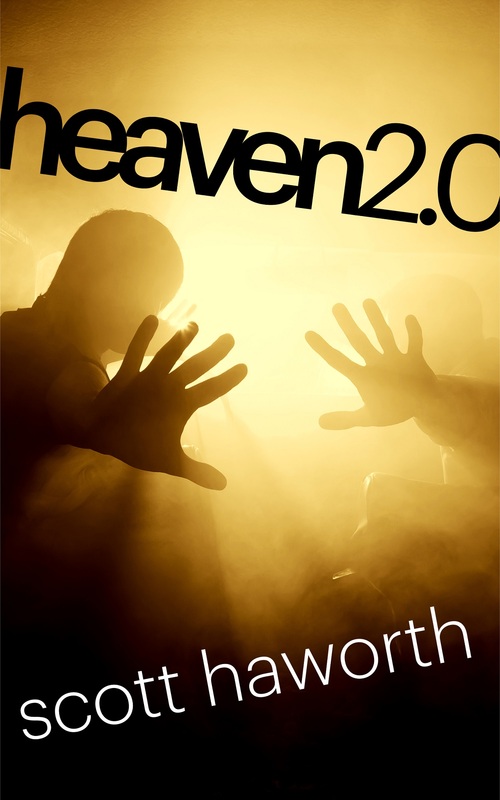 Having been born in the 28th century, Mike Kepler never believed in the existence of Heaven or Hell. The myths of the old faiths had been abandoned and replaced with the teachings of The Church many centuries earlier. The young physicist is shocked to learn that there is an afterlife when he is recruited by the Taipei Corporation. It was created by a team of scientists rather than God. Mike’s job is to travel to the past and save people at the time of their deaths using advanced medical technology. The individuals are then brought back to the 28th century, judged on the sins they committed and sentenced to an eternity in the artificial Heaven or Hell. Mike quickly learns that the project is far less noble than it appears. He discovers that many of the people sentenced to eternal torment in Hell do not deserve their fate. When a hero he extracted from the past is convicted simply for being gay, Nick decides to fight back against the Taipei Corporation. After a crowd of people in Israel is inexplicably slain, a renowned investigator from the Ministry-Vince Ramsey-is called in to investigate. Some experts at the scene believe that only something supernatural could be responsible for such an atrocity. 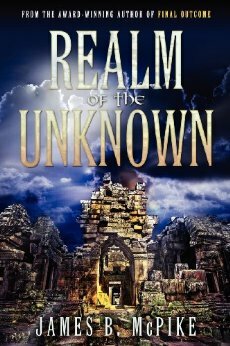 Ramsey ends up finding an ancient artifact that leads him to the Antiquities Authority, where he teams up with historical specialist April Fulton. Together they learn the artifact is linked to an ancient secret society founded by a famous Greek philosopher. Only it’s much more sinister than they could have ever imagined. Being hunted down at every turn of their journey by ruthless assassins, they race to discover the truth-and finally encounter the diabolical villain controlling a powerful force only spoken about in the Book of Revelation.